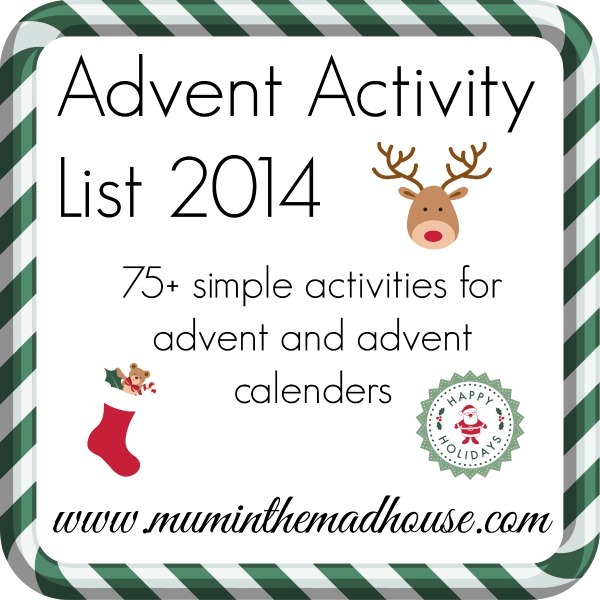 Our ultimate advent activity list was such a success last year, so we have updated it for this year and it now has 75 activities on it. 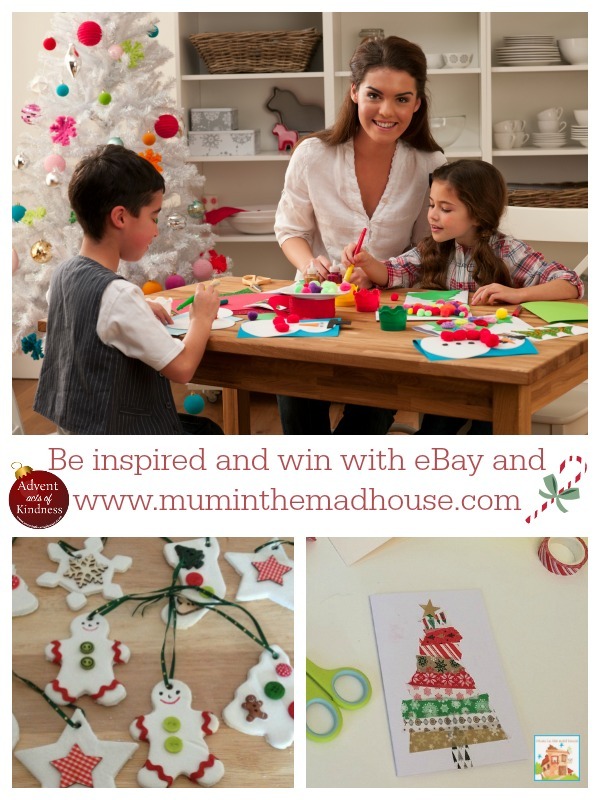 There is nothing nicer than receiving a homemade Christmas card and these simple ribbon Christmas cards are so easy for you to make with kids of all ages. 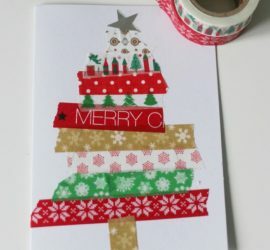 I am a big fan of empowering my boys to make their own art and to interpret it their own way and this is why these easy washi tape christmas cards are ideal for children to make. 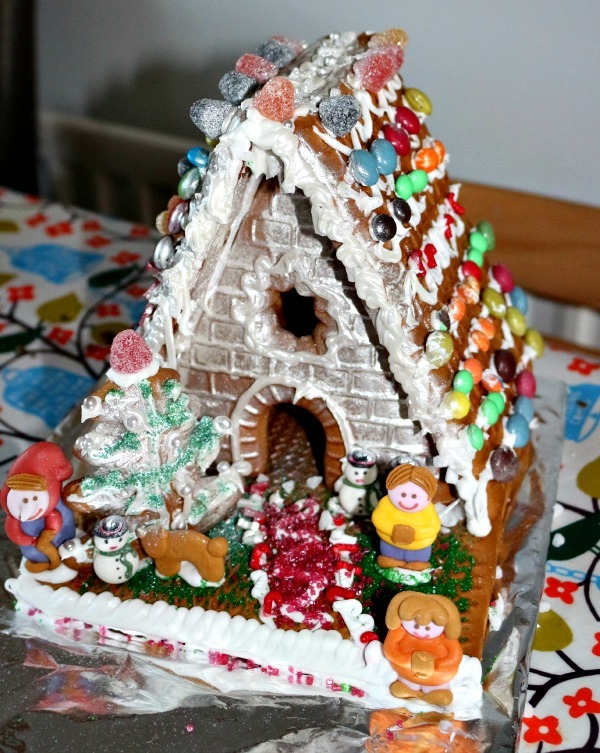 One of our advent traditions is to make and decorate a gingerbread house. 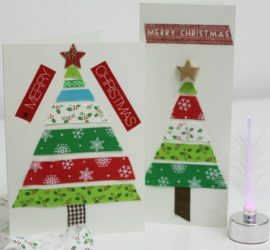 With being out of the country this year we accepted a pre cooked one from Sykes Cottages to build and decorate. Unfortunately ours came a little damaged (hence the silver foil bottom), but I managed to get it stuck together and then provided the boys with a selection of sweets and icing and left them too it. I love candle light, especially during the Autumn and winter months when the dark nights are upon us. 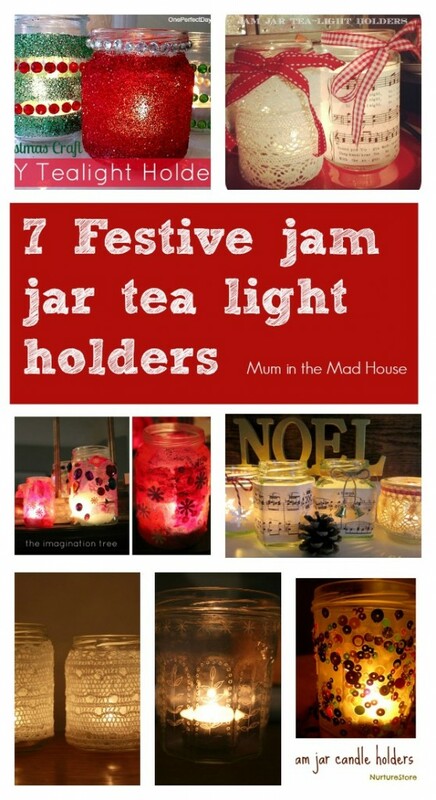 There is something warming and comforting and these festive jam jar candle holders are so easy to make. We love Reindeer food. 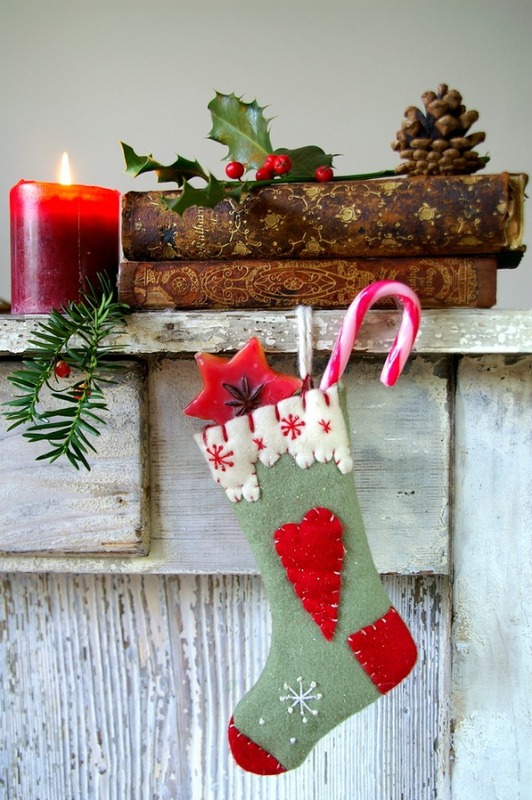 It is a tradition in The Mad House to go out and sprinkle it on Christmas Eve and to track Santa on Norad. 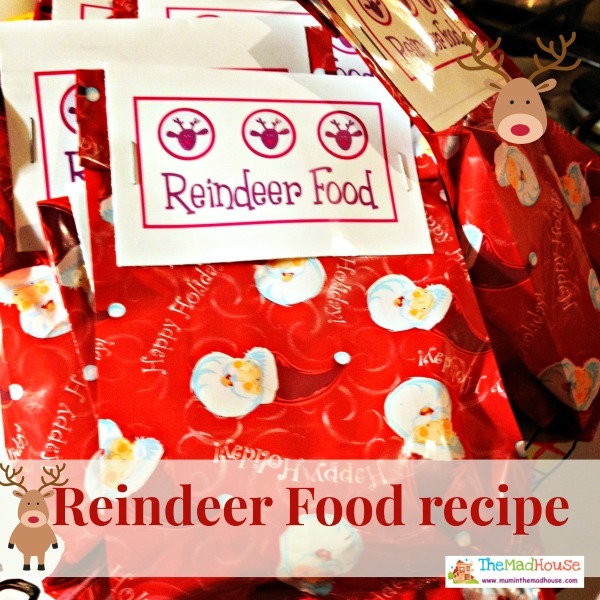 There are endless recipes for Reindeer food on the internet and mine is no different or special, but it is much loved and used over the years. 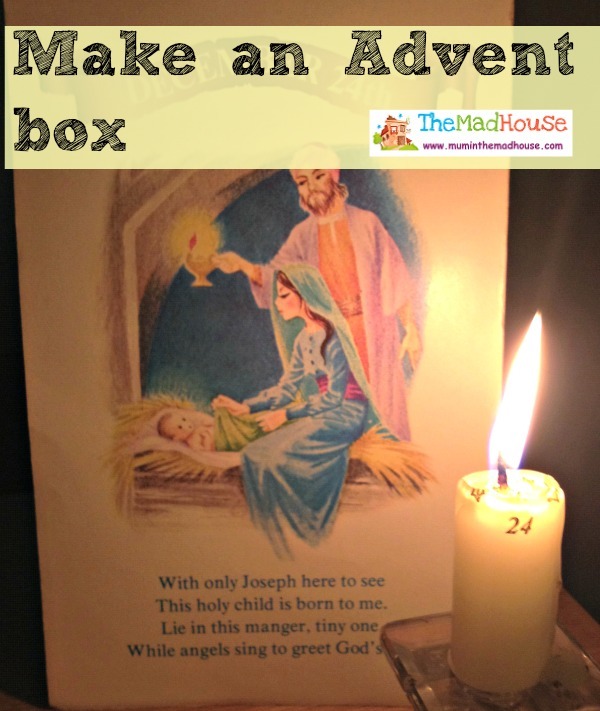 Advent for me is part of the way of getting away from the whole consumerism of Christmas Day. 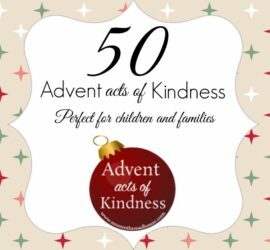 As a family we have our own advent calendar that I made and we do an activity each day throughout advent, which helps us focus on the true meaning of christmas for us. Plus I have to admit that since my Mum was found dead on Christmas Day three years ago, this helps me keep up a brave face to the boys and not become too down. 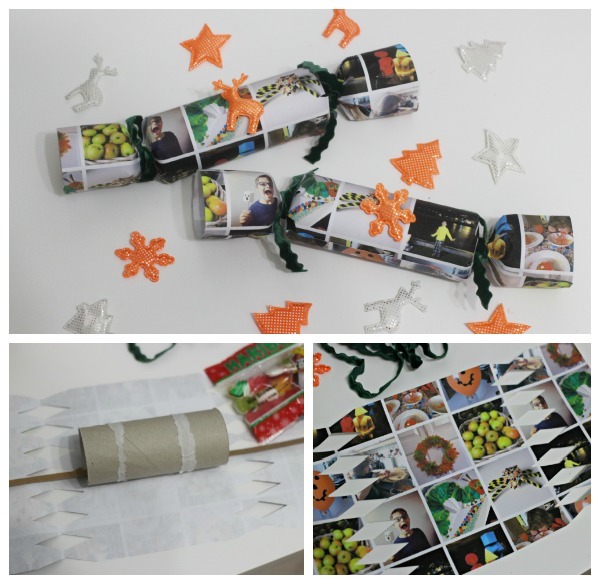 For the last three years we have made sure that when we pack up the Christmas decorations that we pack an Advent Box. This box contains things we might need before we actually get all the decorations down and decorate the house.